Social networks give immense of opportunities to the major companies, brands and even small entrepreneurs to grow in their respective fields. There are many cases in which social media platforms have revolutionized the businesses and given them growth on global terms. Social media brands invest in many PR and advertising campaigns for reaching their required audiences. These companies have established the social media presence to reach towards millions of people and websites like Facebook, Twitter and many more are becoming the platform for global expression of any company. The perfect audience can be reached by these ways and companies can interact and talk through this medium. It is impossible to put a figure on the opportunity levels to grow and succeed in different ventures. Studies reveal that there are many brands and companies, which have truly maximized the opportunity to grow on global marketing consortium in last five years. The change is so rapid and strategic that the business growth has succeeded the expected levels with huge ROI. This is the best medium for global press announcements and the best means for reaching the global audience through social media links. 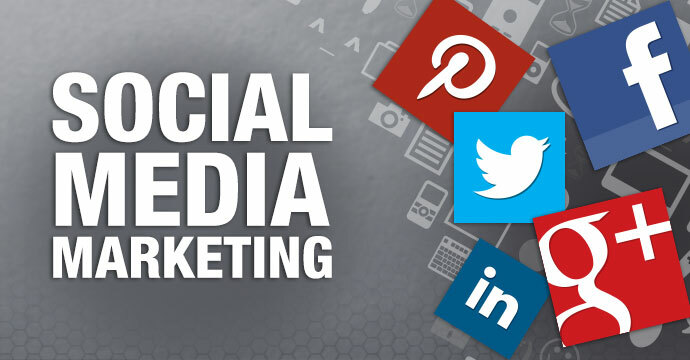 The social media efforts of every business begin with Facebook, which provides the best means to globally link with visitors and broadcast the new trends and activities worldwide. The press announcements can be delivered with a click through these social media platforms. Media is interactive and enables the companies to get instant feedback and engage directly with clients, fans and critics. There are many considerations to be taken to increase the value of brands. There are huge audiences who can reach towards your brand and the brand owners have to make sure that they are easily reachable and presentable. Social media presence and highlight a company to its best level.